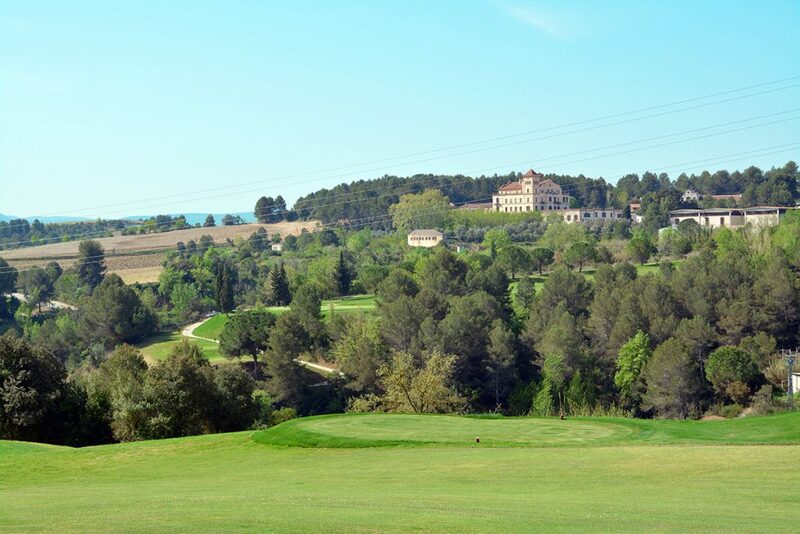 Sant Esteve course is characterised by 9 holes of 31 par and 1.780 metres longer and relaxed tan other courses giving golfer the opportunity to enjoy a nice golf day taking advantge of practicing both short and long game. Par 3, high difficulty long hole. Wood 3 stroking aiming to right bunker and avoiding left hazard and middle street tree. Par 3, technical hole in slope that requires precision SW stroking. Par 3, almost blind hole ideal to play a draw. Iron 9 stroking aiming to right side. Par 4, first stroke on light incline. The second stroke requires stopping the ball pretty well because of the green narrowness. 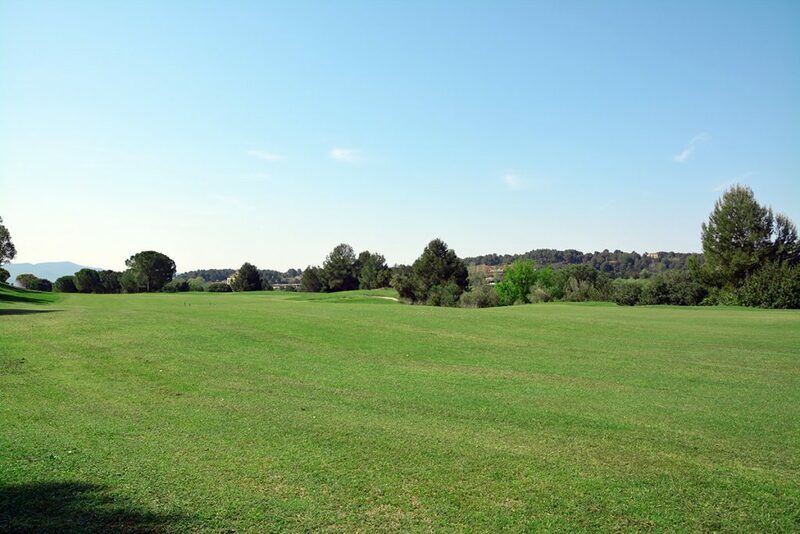 Par 4, right dogleg. 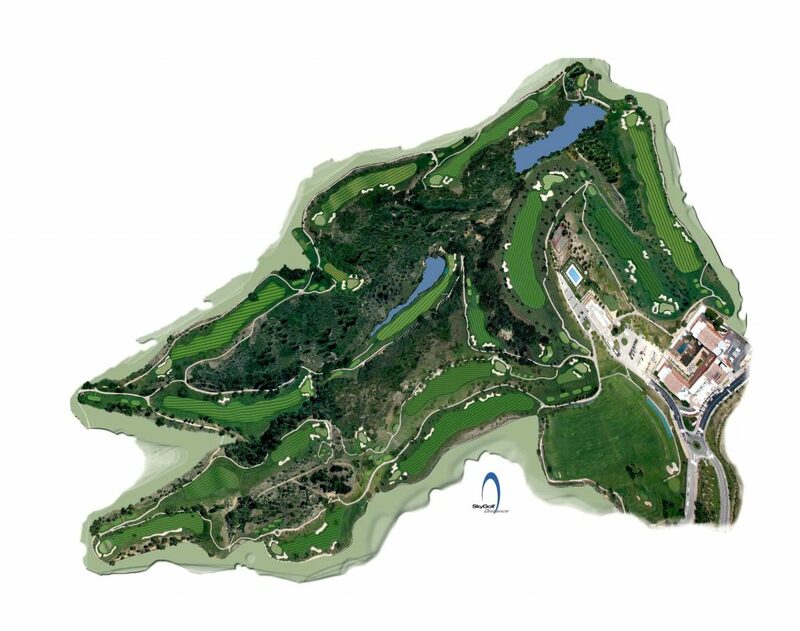 The main difficulty is on the second stroke to a narrow long green deffended by bunkers and a left side out. Par 3, iron 7 stroking aiming to the middle street. It is important to avoid the slice. Par 5, driver stroking and iron 5 second stroke. The third and nice stroke must be over the lake which plays a little role in the game. Par 3, PW iron stroking. This hole difficulty is on the first incline green so it is so important to avoid the backspin. Par 3, short hole on slope to close the track.